Price Improvement! Friendly neighborhood, relaxing, convenient and comfortable, 2 Bdrm 2 Bth. Garden Tub, Double closets in Master, Full size washer and dryer. Lots of Natural Light! Newer living room carpet and kitchen flooring. 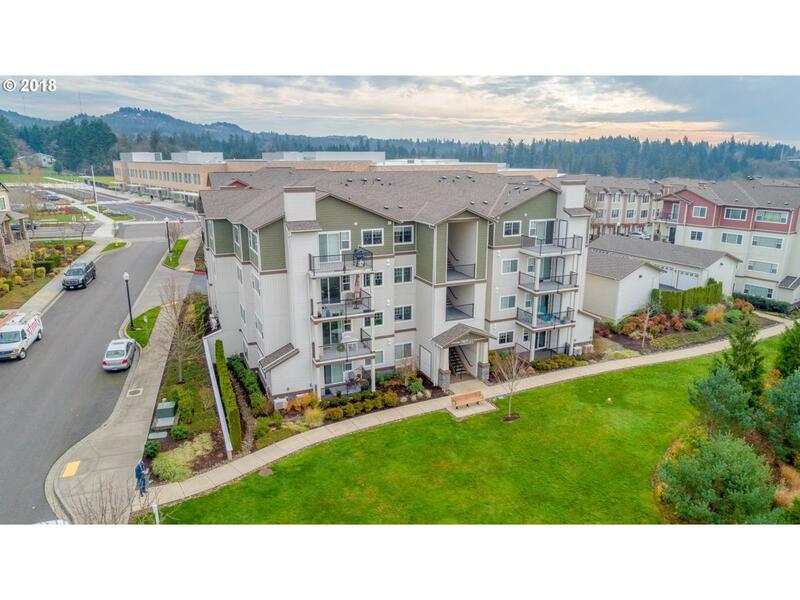 Easy access to freeway, short distance to grocery stores, restaurants, William Walker Middle School and short drive to Max. Listing agent related to Seller. Easy Show!